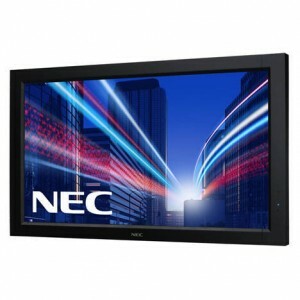 State-of-the-art NEC professional 32-inch Public Display LCD with Lumio Fully Integrated Optical Sensing Touch Screen providing six point input. 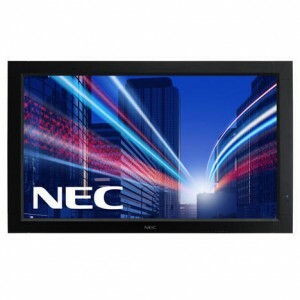 Touch response is fast & precise making this product the ideal solution where handwriting and creative drawing are the principle requirements. State-of-the-art NEC professional 40-inch Public Display LCD with Lumio Fully Integrated Optical Sensing Touch Screen providing six point input. Touch response is fast &amp; precise making this product the ideal solution where handwriting and creative drawing are the principle requirements. 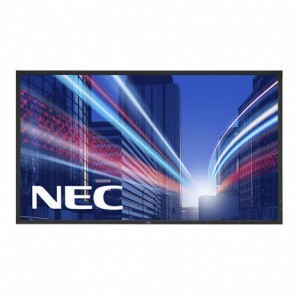 State-of-the-art NEC professional 40-inch Public Display LCD with Lumio Fully Integrated Optical Sensing Touch Screen providing six point input. 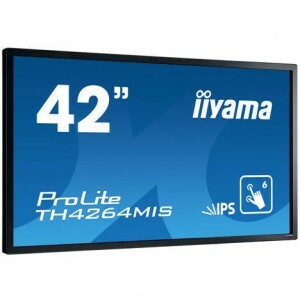 Touch response is fast and precise making this product the ideal solution where handwriting and creative drawing are the principle requirements. 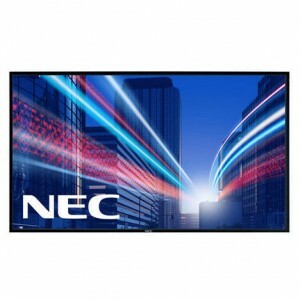 State-of-the-art NEC professional 42-inch Public Display LCD with Lumio Fully Integrated Optical Sensing Touch Screen providing six point input. Touch response is fast & precise making this product the ideal solution where handwriting and creative drawing are the principle requirements. 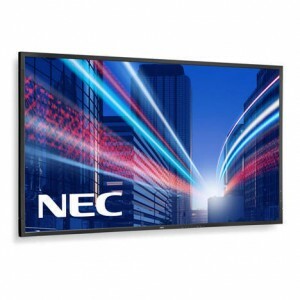 State-of-the-art NEC professional 46-inch Public Display LCD with Lumio Fully Integrated Optical Sensing Touch Screen providing six point input. 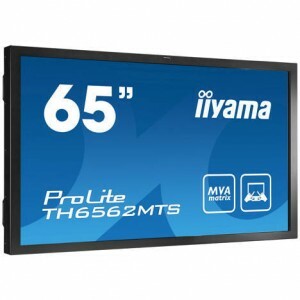 Touch response is fast & precise making this product the ideal solution where handwriting and creative drawing are the principle requirements. 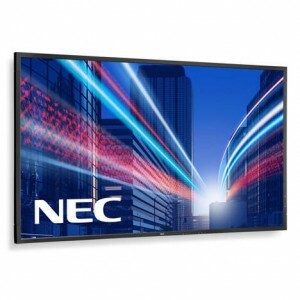 State-of-the-art NEC professional 46-inch Public Display LCD with Lumio Fully Integrated Optical Sensing Touch Screen providing six point input. 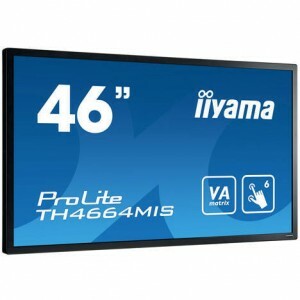 Touch response is fast and precise making this product the ideal solution where handwriting and creative drawing are the principle requirements.